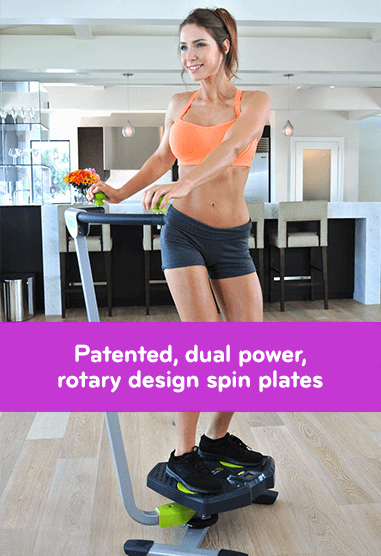 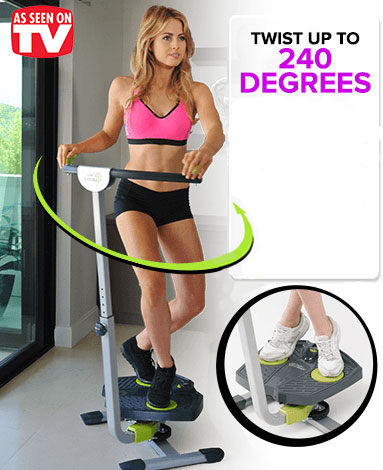 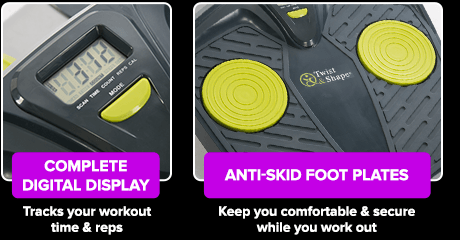 The secret of Twist and Shape is the patented rotary design that lets you twist your body up to 240 ° for a fun & effective full-body workout! 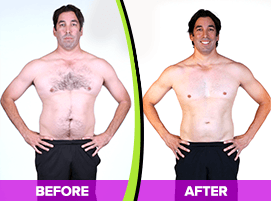 These Satisfied Twist & Shape Users Saw Amazing Results! 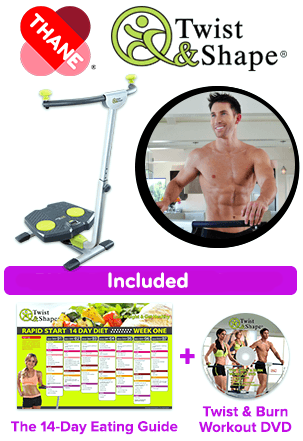 Twist & Shape your way to toned today! 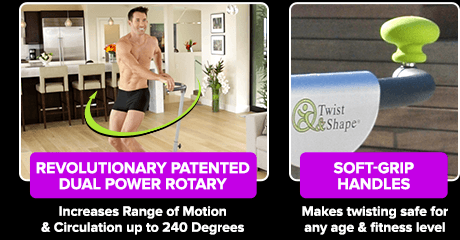 "Twist & Shape"/"Twist and Shape" is a Registered Trademark.